Income Tax raided over 50 premises belonging to Jai Bharat Maruti Group in NCR and recovered cash worth Rs 7 crore. 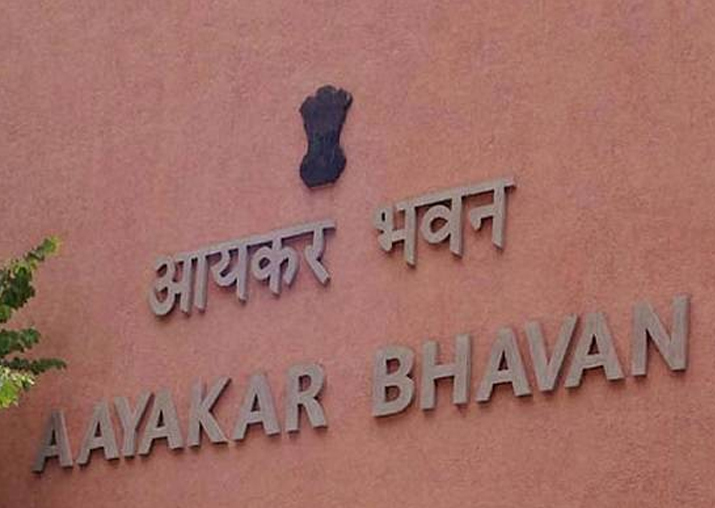 The Income Tax Department on Saturday raided over 50 premises belonging to a leading auto spare parts manufacturing firm in the National Capital Region (NCR) and recovered cash worth Rs 7 crore. An IT official said that the searches were carried out at offices and properties of the Jai Bharat Maruti Group across Delhi, Haryana's Gurugram and Faridabad and Uttar Pradesh's Ghaziabad. Besides the cash, 3 kg of gold was also recovered. Officials involved in the raids said that the Jai Bharat Maruti Group is a leading supplier of automobile spare parts to firms like Maruti Suzuki and Ashok Leyland. The official also said that the raids were being carried out since Thursday.